WABetainfo says that these features, which are spotted in beta build version 2.19.18 for WhatsApp on Android, are available on both private and group chats. WhatsApp may soon launch simplified Media menu for Android. The beta build version 2.19.18 shows the updated options in the menu. WhatsApp has been bringing a lot of updates to the app's Android version and now it may soon launch a simplified media menu and a feature that will allow users to track where the media has been shared in a chat. 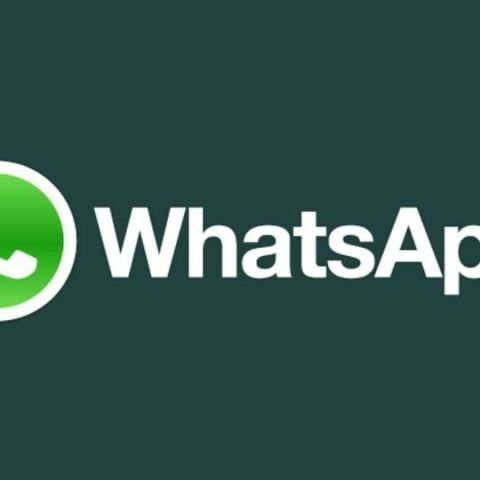 WABetaInfo, a popular website that tests new WhatsApp features before they are rolled out to the general public, said that these were spotted in the beta build version 2.19.18 of WhatsApp for Android. The ‘revamped’ Media section will have new options for both group chats and individual chats. In the Media section, users will now be able to see new options when they tap on the three-dot menu button. 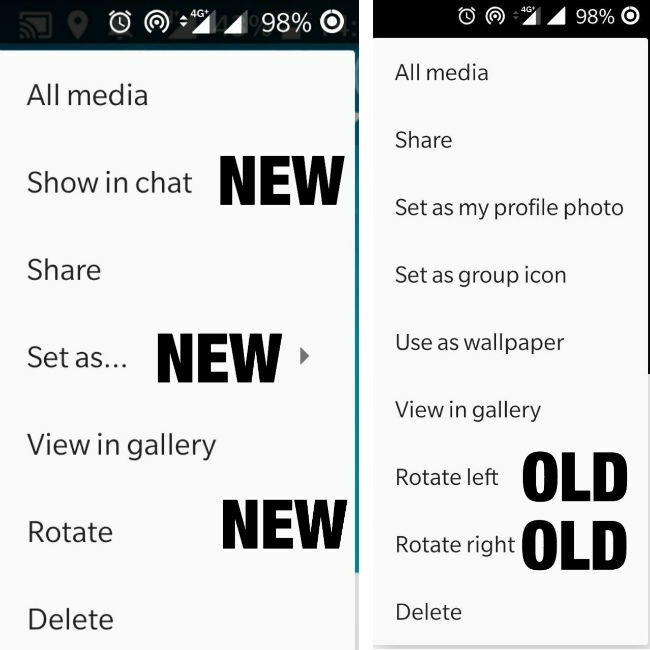 The new options are aimed at simplifying the Media section, where the overflow menu shows three new options for (a) seeing a media in a chat, (b) setting the media as a profile photo, group icon or wallpaper, and (c) a new single “rotate” option. WABetaInfo also notes that the “Show in chat” feature is officially available in this version and will roll out to the users in the next Google Play Stable release. With this feature, you can pin-point to the exact point in the chat where the media, both pictures and videos, were shared. The ‘Set as’ option has been refined and users will be able to use this menu to set an image as a group icon or wallpaper. The ‘Rotate’ option will allow users to rotate the picture multiple times instead of the older options of just left and right. Recently, WhatsApp enabled the group call shortcut button in the Android app. The feature was already available on iOS. Apart from the Group Call shortcut button, the update also brought a fix for a GIF bug. Android users can now see a dedicated button at the top right corner in group chats. When you tap on that button, a tray slides up from the bottom giving an option to users for choosing participants of a group call.